Want an effective way to increase traffic from social platforms such as Facebook, Twitter, Google+ and LinkedIn? A study carried out by Facebook showed that users were able to increase traffic from the platform by 250% simply by using clickable social / summary cards and now there’s a way to create them in seconds. 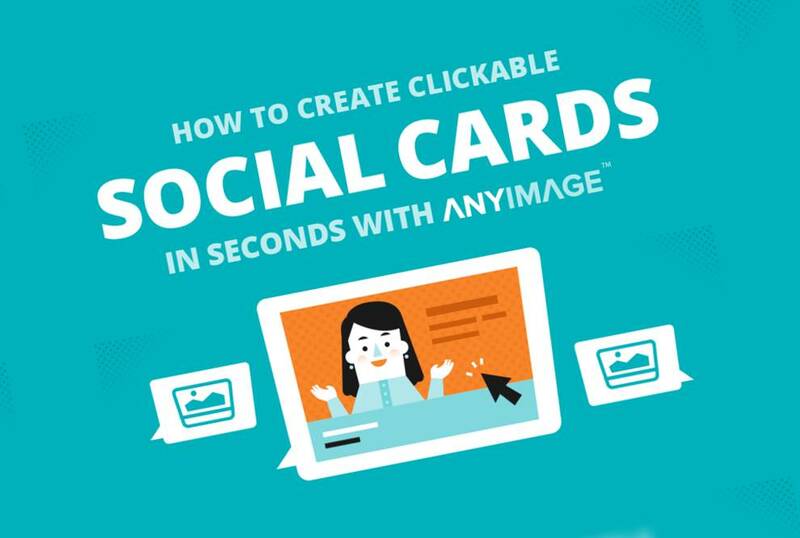 AnyImage, a free online tool, allows you to turn any image you choose into a clickable social card linking to any web page you wish. Everything is done directly via AnyImage’s online interface and there’s no code (or meta tags) needed to create cards.